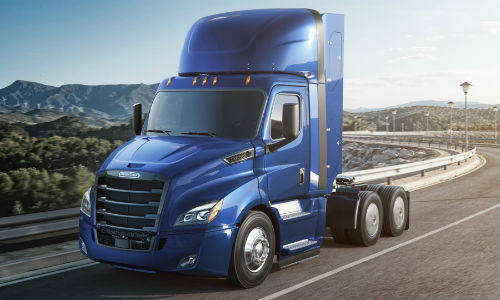 All of the advantages of a Freightliner. 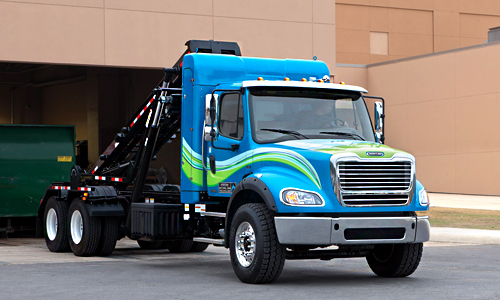 Less expensive fuel. 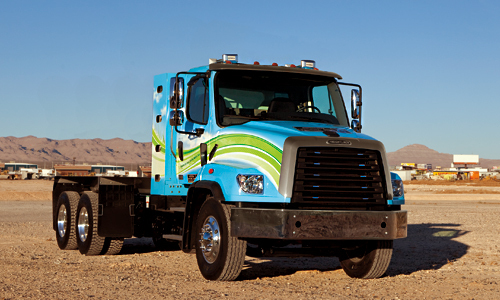 Meet the eco-friendly line of natural-gas-powered trucks from Freightliner.